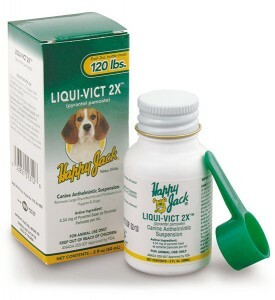 Happy Jack | Animal Health Products Since 1946. Animal health products since 1946. Take care of her, so she can take care of you. When you’ve loved animals for as long as we have, there's quite a lot to tell. Here are the highlights. 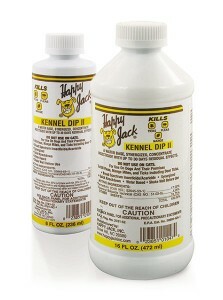 I learned about Happy Jack products from a relative in New Shrewsbury, NJ. Her next door neighbor raises beagles and has used your products for some time.